Take a behind-the-scenes tour of Sony Pictures Animation’s Hotel Transylvania 2! 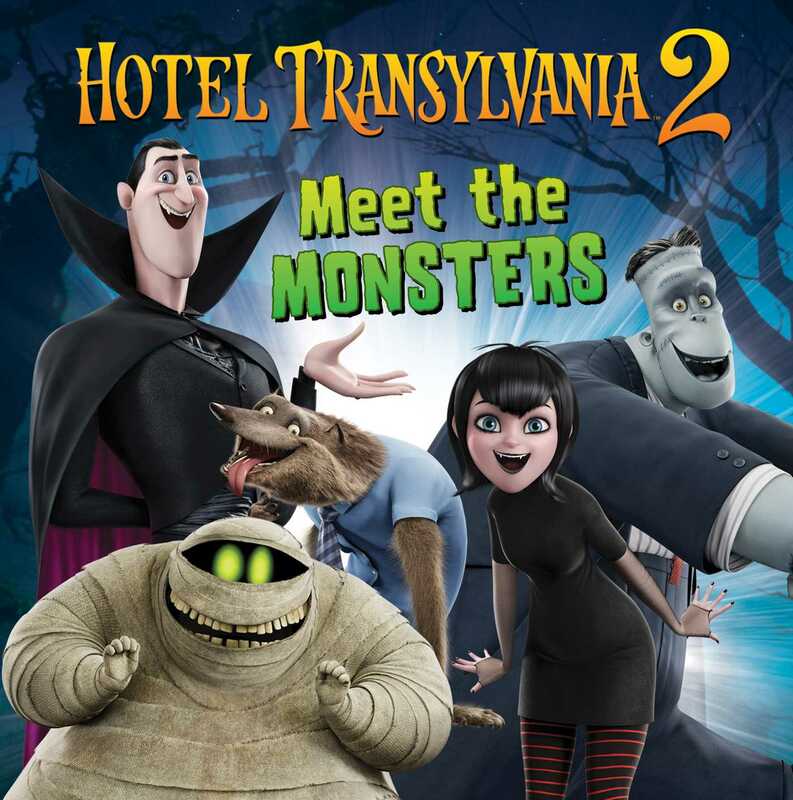 Welcome to Dracula’s Hotel Transylvania, where monsters relax, work, and play! Take a tour of the hotel and meet Murray the Mummy, Frankenstein, Wayne the Werewolf, Invisible Man Griffin, and lots of other hilarious monsters!